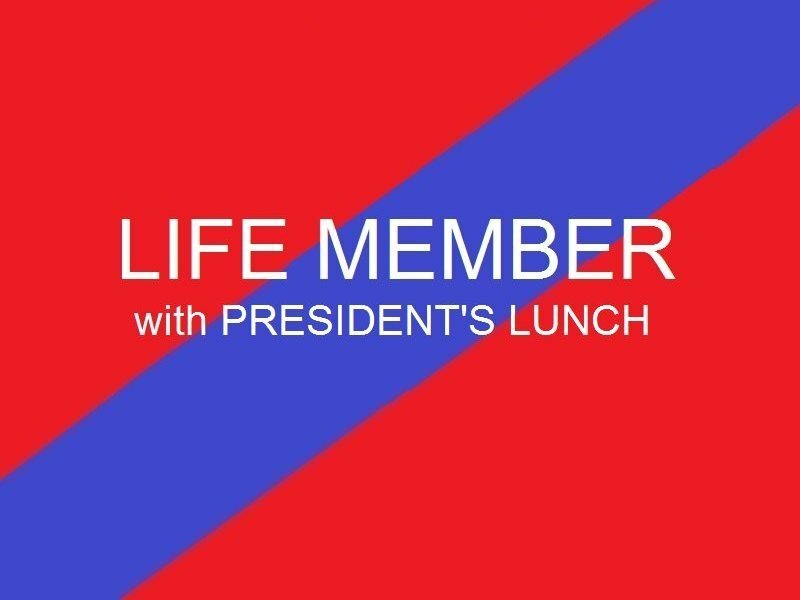 This membership can only be purchased by a Board recognised Life Member of the West Perth Football Club Includes all the benefits of a Falcon Fanatic (standard full club) membership PLUS Free home game entry to all regular in-season home games during the 2019 season Invitation to one President's lunch with VIP parking at one regular in-season home game (valid for 1 Luncheon only) 2018 members will keep their existing membership cards, when you re-new your 2019 membership, it will be assigned to your current numbered membership card. Full club members can invite guests to each regular in-season home game, allowing them access to the Member's Bar and Club facilities (regular in-season home game entry not included) A team member will contact you to arrange which date you would like to attend the Luncheon. 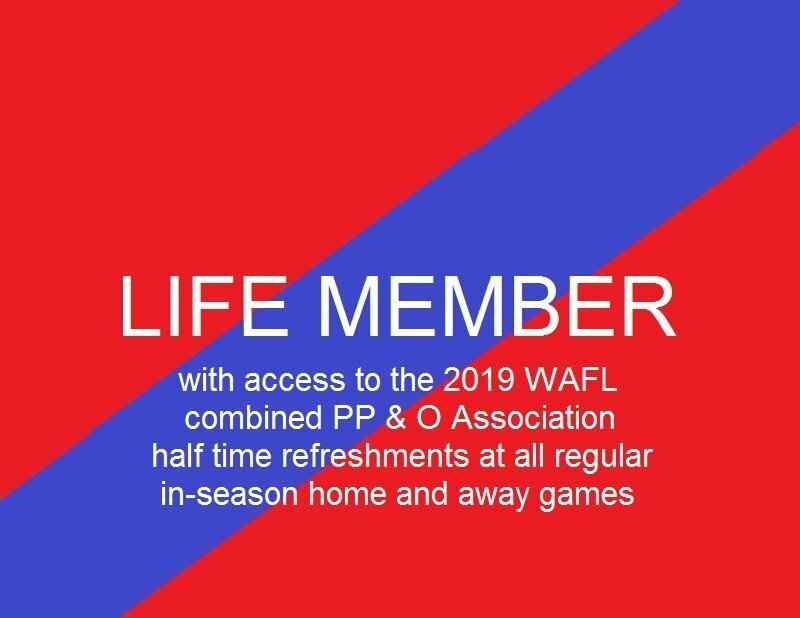 This membership can only be purchased by a Board recognised Life Member of the West Perth Football Club Includes all the benefits of a Falcon Fanatic (standard full club) membership PLUS Free home game entry to all regular in-season home games during the 2019 season 2019 WAFL combined Past Player & Officials Association Half time refreshments (regular in-season home & away games) or Afternoon Tea (regular in-season home games) Invitation to one President's lunch with VIP parking at one regular in-season home game (valid for 1 Luncheon only) 2018 members will keep their existing cards, when you re-new your 2019 membership, it will be assigned to your current numbered membership card. 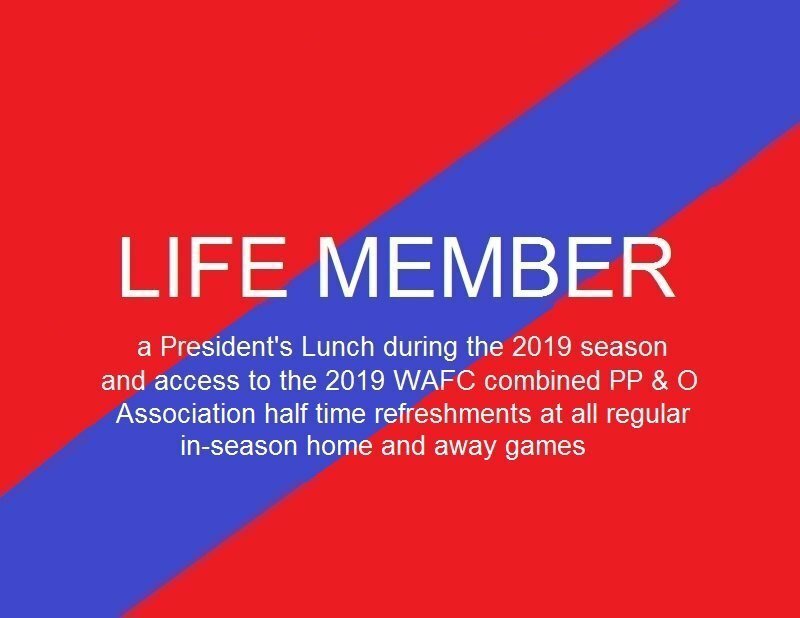 Full club members can invite guests to each regular in-season home game, allowing them access to the Member's Bar and Club facilities (regular in-season home game entry not included) A team member will contact you to arrange which date you would like to attend the Luncheon. 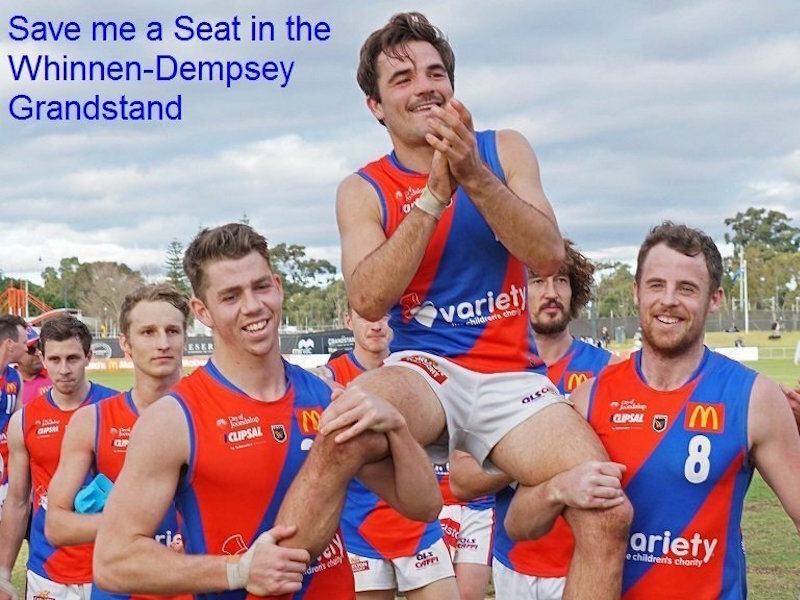 Save me a Seat - Reserved Grandstand Seat Do you have a favourite seat in the Whinnen-Dempsey Grandstand? 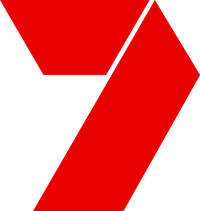 Like to sit with family and friends to cheer on the Mighty Falcons? Then why not reserve your seat knowing it will always be available to you for all regular in-season home games during the 2019 season. Your seat will be registered on the club central database. Your name will be attached to your seat for the 2019 season. 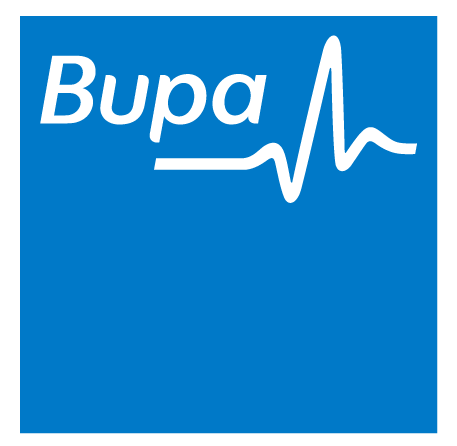 A team member will be in contact with you to finalise your seating preference.